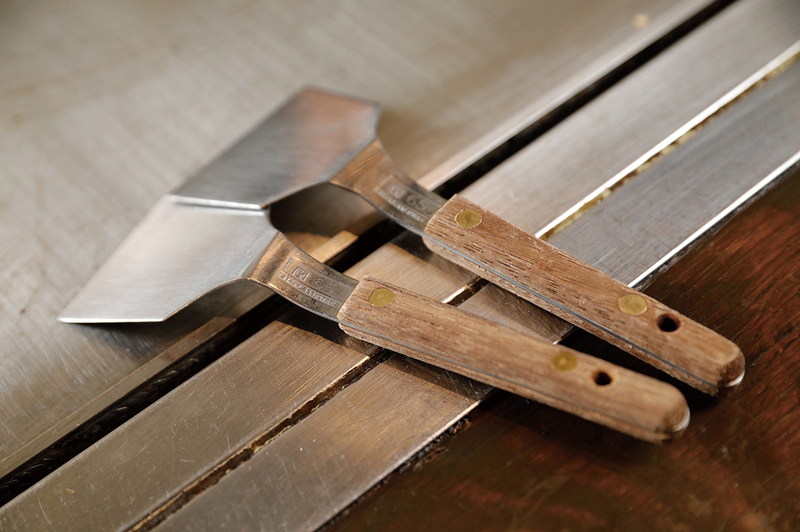 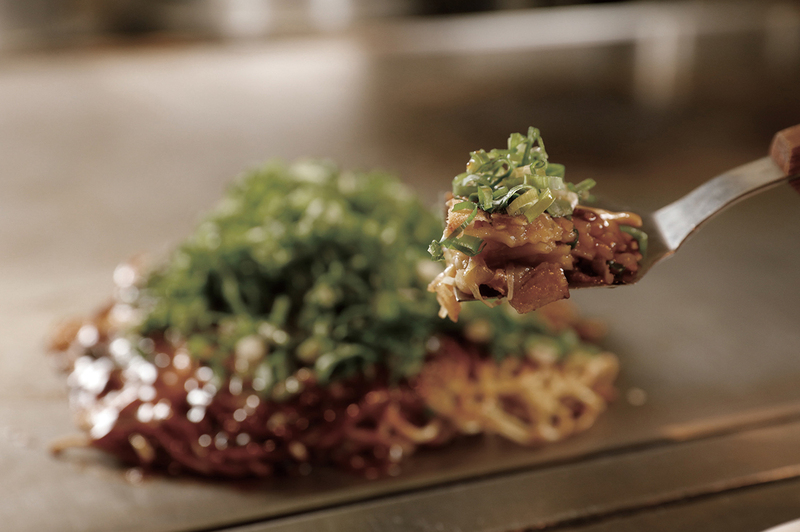 Our countless history of “Hiroshima-style Okonomi-yaki” had created with a recovery of Hiroshima-town after the war. 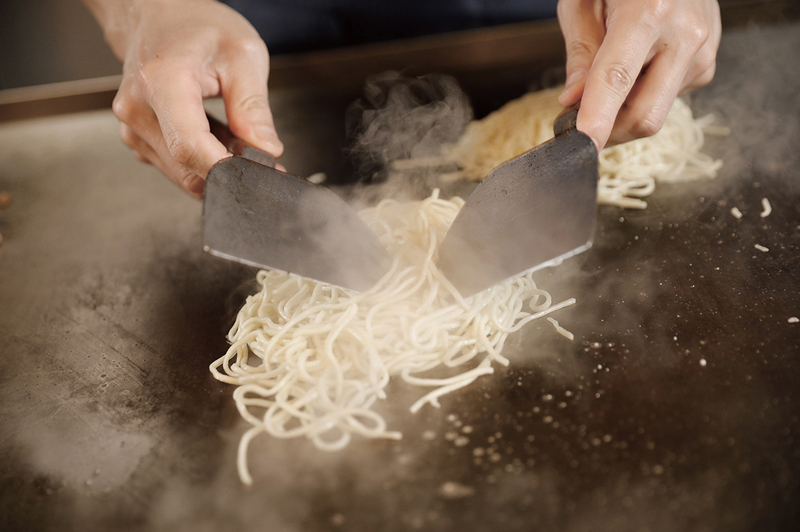 Mitsuo Ise, know as “Micchan” and “original” of Hiroshima-tyle Okonomi-yaki, takes a place for the leading part of our history. 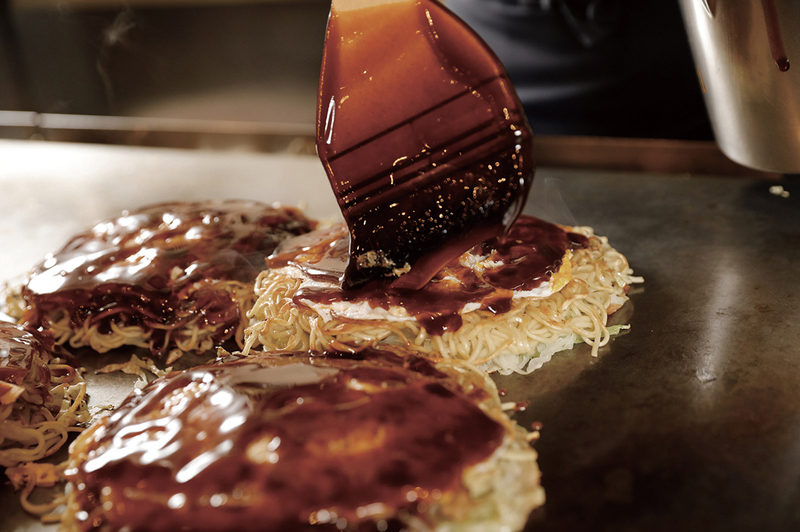 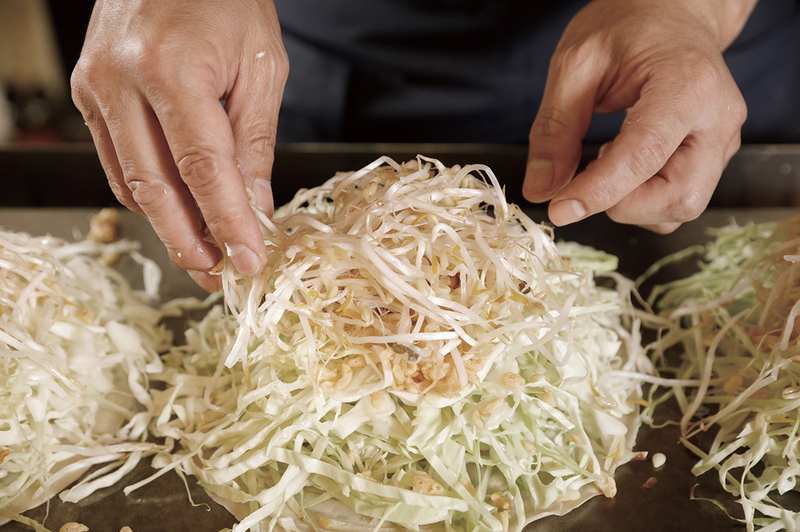 As one of “original”, he has maintained the culture of Hiroshima-style Okonomi-yaki for over half century.